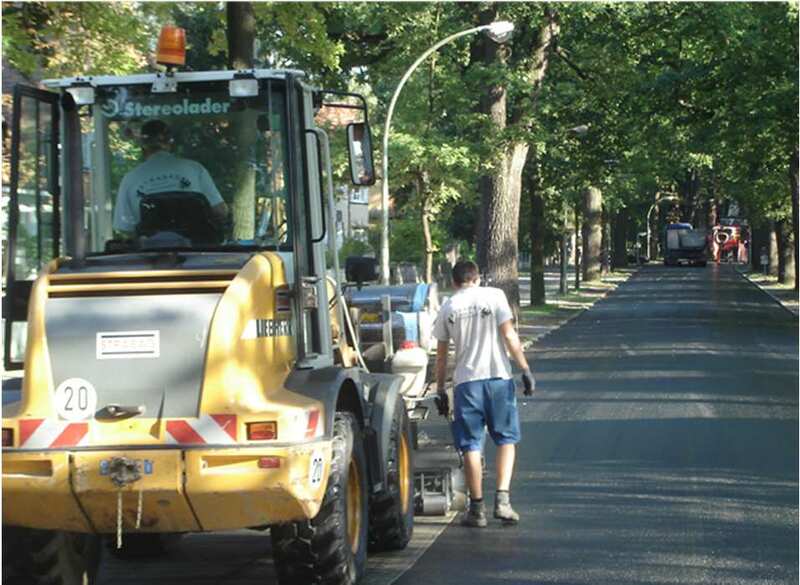 Reconstruction and restoration of a large cobbled street. 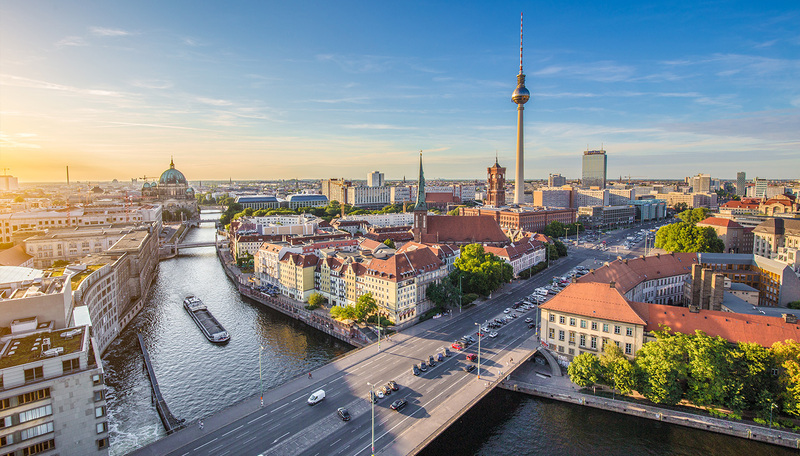 In the summer of 2010, the Oranienburger Chaussee was restored in Berlin, which was originally done with large paving. Over the years, the pavement had been repeatedly covered with asphalt, but after a short time cracks reappeared. 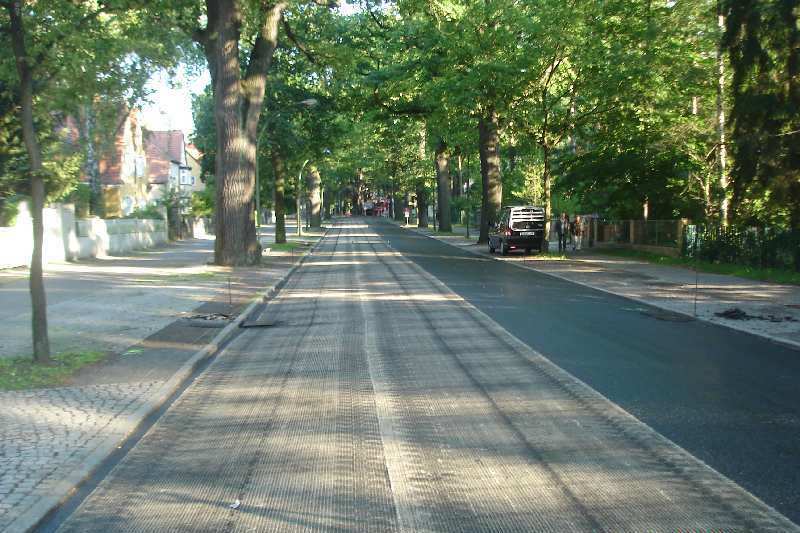 For this reason, it was decided to use the pre-bituminized asphalt reinforcement S&P Glasphalt® G for the new restoration. 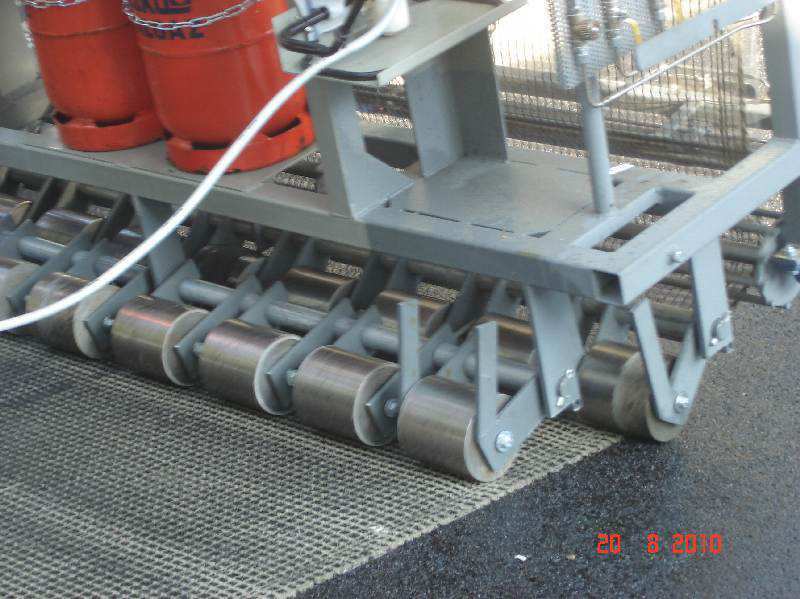 S&P Glasphalt® G is a knot-soft bituminous fibreglass grate. Using a mat as laying aid was omitted so as not to influence the layer linkage. 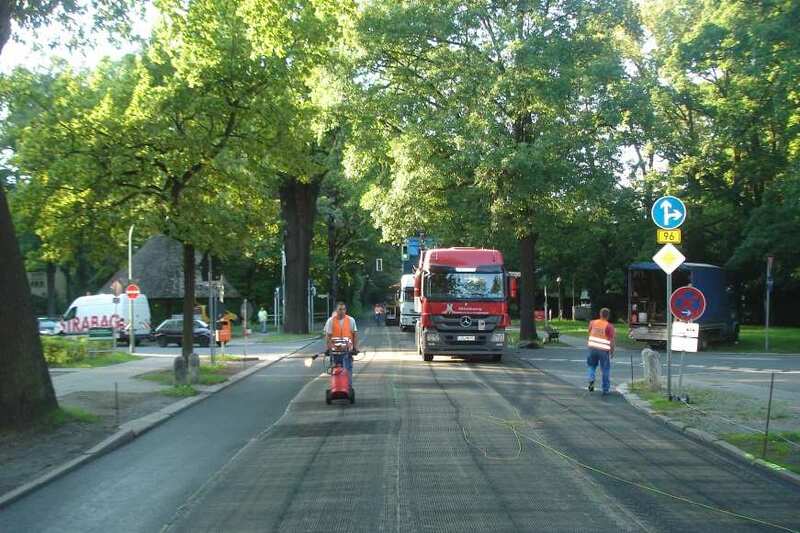 The asphalt was milled down to the large paving. 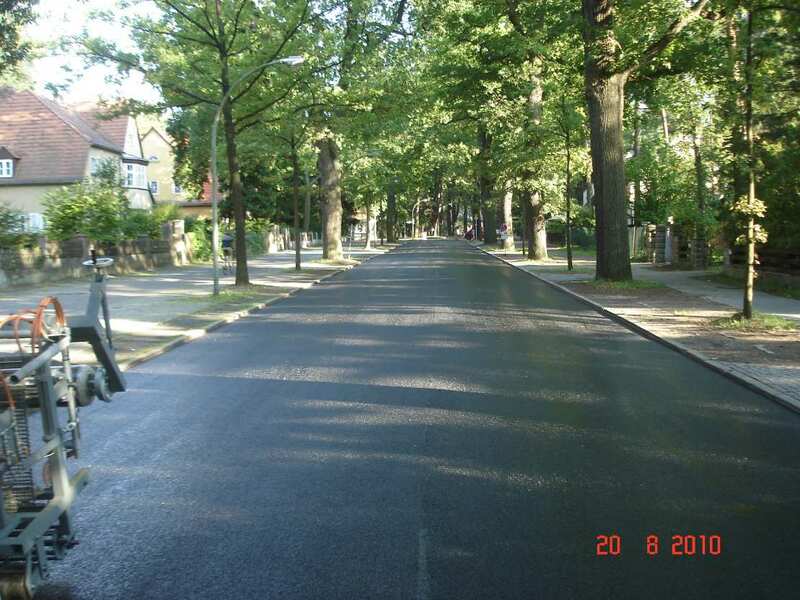 An amount of bitumen emulsion (C60BP1-S) corresponding to the ZTV was sprayed onto the subsequently added levelling layer. 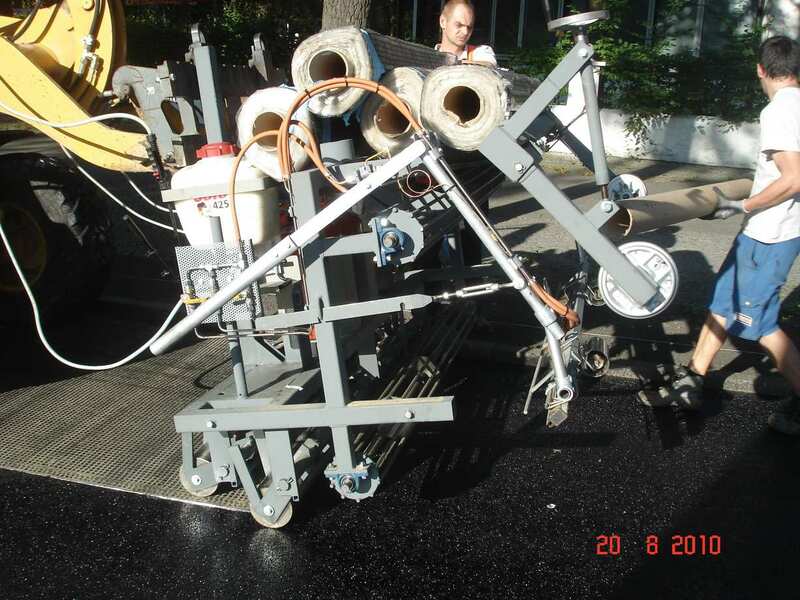 After breakage of the emulsion, S&P Glasphalt® G was laid over its entire surface and a new asphalt topcoat could be added directly afterwards. The product S&P Glasphalt® G is distinguished by its ease of laying as well as its effectiveness in preventing cracking.